The warmth of timber never goes out of style. Whether it’s genuine timber boards, floating floors or timber look flooring, light contemporary shades or rich traditional reds, Geraldton Ceramics has your look covered. Contemporary and classic styles, keeping pace with international trends, are what you will find at Geraldton Ceramics. 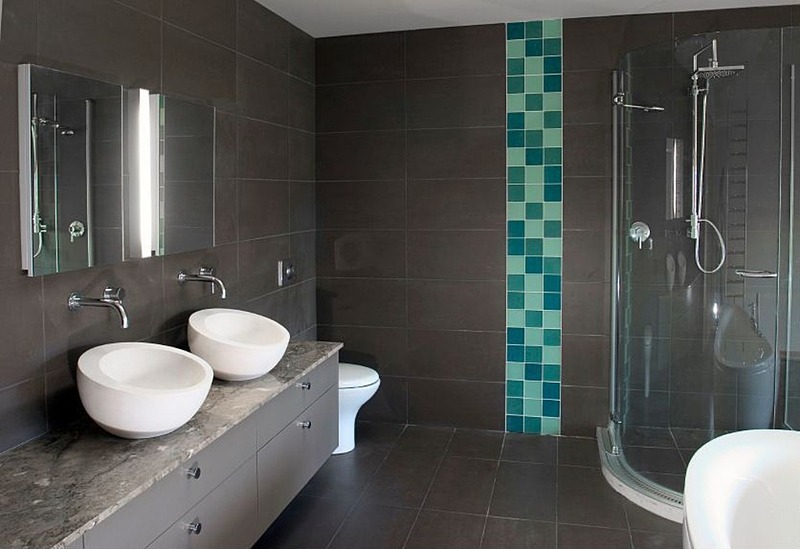 Kitchen tiles, bathrooms, main floors – inside and out – the only limit is your imagination. 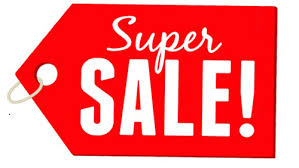 Check out our online specials for more information on our January Super Car Park Sale!!. Be quick as this offer will save you some money! Connect with us on facebook, You Tube and Google+. If you are happy with with the products and services you received from us, please dont forget to leave us a review on Google+.